Mergers always say they will reap the "best of both," a DNA dream that is rarely realized. So it's probably better for all sides that the Kraft Heinz/Unilever merger has died a death. I worked at Kraft as European vice president marketing, when it acquired Cadbury and partnered with Unilever for seven years during my time at Ogilvy, mostly on Dove, creating "The Campaign for Real Beauty." Kraft has since spun off Mondelez, merged with Heinz and Unilever has evolved under Paul Polman. So, knowing both firms’ cultures and orientations, I think there would have been a hell of a culture clash. Unilever has always had a purpose-driven ethos, from the days of Lord Leverhulme who created Port Sunlight. This made it the company that pioneered purpose as a key driver of brand strategy, most famously on Dove and followed by "Dirt is good" for Persil. Then it put purpose on steroids when Paul Polman returned from the siege in Mumbai's Taj Hotel and rammed the sustainability agenda into the organization. In Unilever, you have an intelligent organization that is full of heart and soul. Kraft Heinz is not a purpose-driven organization, largely because it is a company created by a series of mergers, acquisitions and demergers. While very ethical, almost puritanically so, its drivers are more practical and functional. Kraft got a really bad rap in the UK when it acquired Cadbury. The brand was loved by its customers, had had one great television commercial in the recent past but lacked any brand strategy for Dairy Milk, its biggest brand, and had had almost no recent investment in product quality, design or innovation. Customers preferred Galaxy in blind taste tests and over 30 percent of shoppers couldn't find the product on the shelves in supermarkets. Another big issue is the difference in global orientation and inclusiveness of the two firms. Unilever is a truly global enterprise and embraces difference readily, enjoys debate and celebrates characters in the organization. It is argumentative, which doesn’t make it always a comfortable culture or even a particularly efficient organization, but it makes it a creative environment and a great place to work. 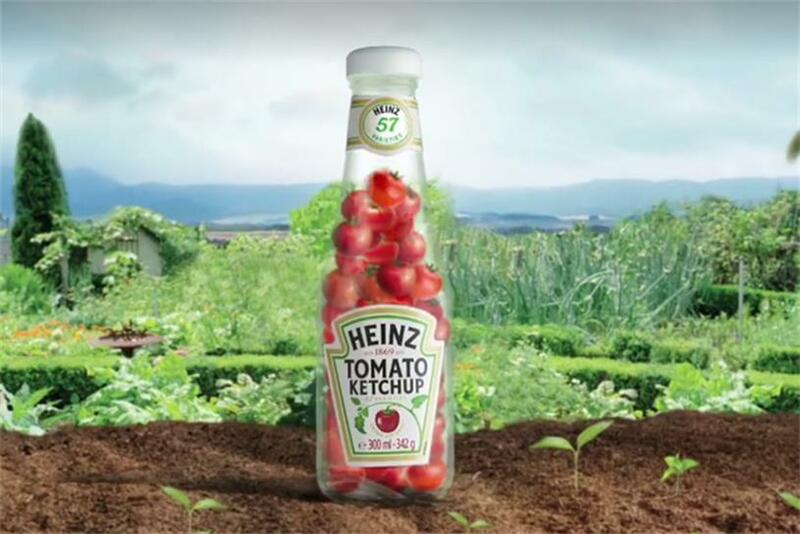 Kraft Heinz has a folksy, down-home but ultimately US-centric culture, where fitting in and alignment are prioritized. Clearly the strong global footprint of a Unilever, with businesses in almost 100 countries vs. just over 40 for Kraft Heinz, would have been a great asset in the combined organization. But its outlook on life is at odds with the "America First" orientation of its suitor. Had the US leadership taken over, the chances are that the talent would have voted with its feet. Someone once said that heaven is where the police are British, the chefs are French, the mechanics are German, the lovers are French and it's all organized by the Swiss but hell is where the police are German, the chefs are British, the mechanics are French, the lovers are Swiss and it's all organized by the Italians! —Daryl Fielding is a former Kraft European vice president marketing and has worked with Unilever's Dove during a seven-year spell at Ogilvy.